COTC has been running on electronic logging devices since 2010. 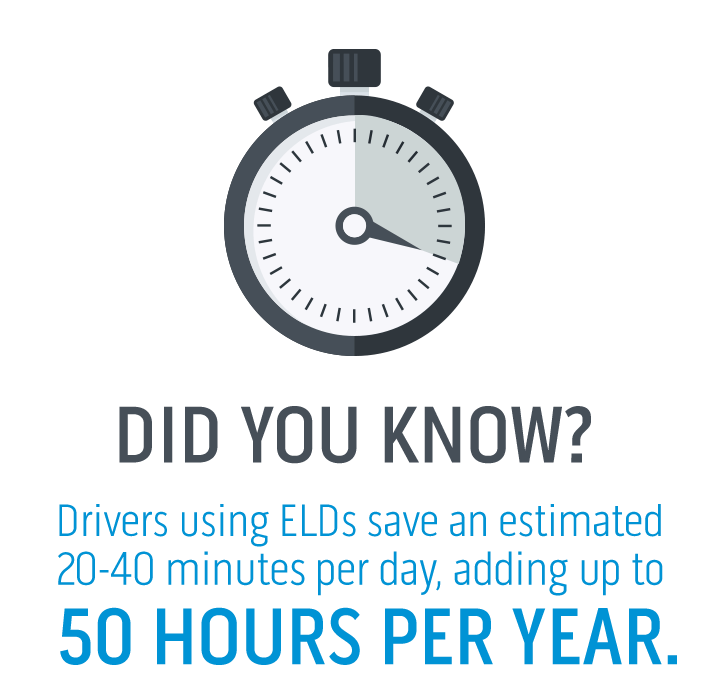 The most miles ever run – 100% legal – on ELDs was over 17,000 miles! Our team of driver coaches will help you effectively manage your hours of service and our operations team will keep you pre-planned.